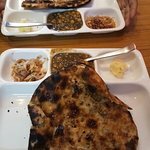 Authentic punjabi amritsari kulchas with mouth watering chole chatney n pyaaz BUT ambience is not good, cramped seating. 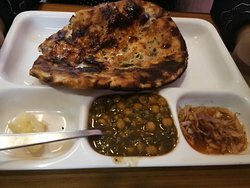 Recomended for authentic punjabi food. We were looking for dinner and found this awesome place. 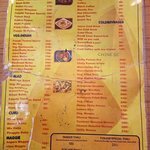 Punjabi food lover must visit this place. 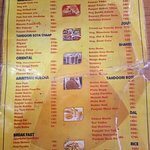 Amritsari Kulcha was excellent and the staff is also nice. The price are also economical. 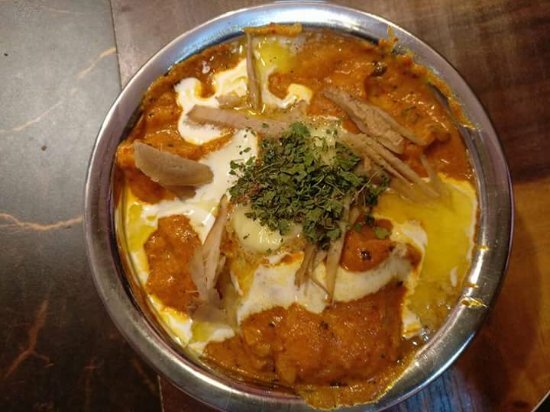 I had food at motimahal funjabi and dilli 6 and found motimahal to be best mughlai food, butter chicken was yummy. We visited the restaurant recently and found that the restaurant is a bit cramped. There is hardly walking space. 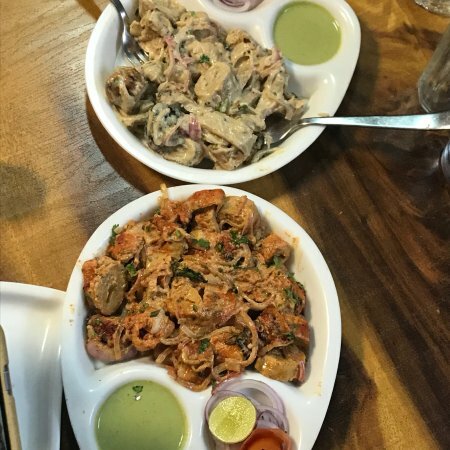 Despite poor ambience, food was better than average. Suggest Trip Advisor to add experience of restaurant also so that readers can take right decisions. 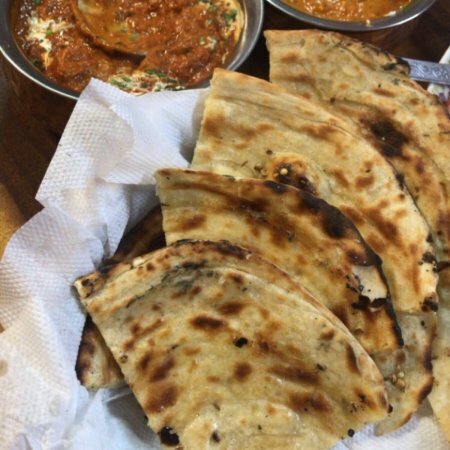 Real good and authentic punjabi food. 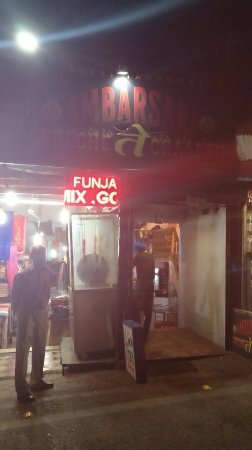 Special mention for their yummy KULCHAS. Also the staff is really caring and you would want to visit the place again. 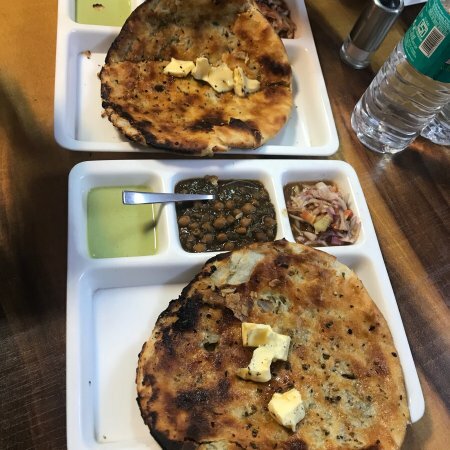 Very unique varieties of Kulchas available at cheap cost. 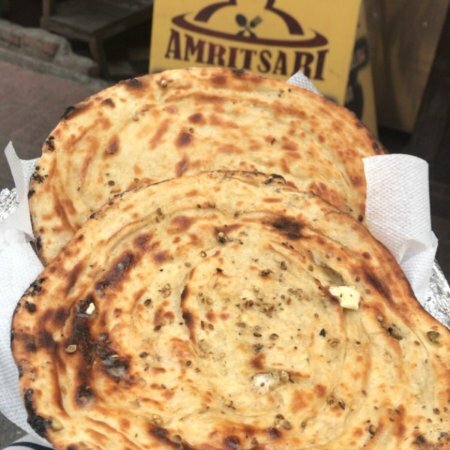 Nothing to die for if you have been to the best Kulcha joints of Amritsar but the variety offered here is worth a try. Prompt and friendly service. Get quick answers from Funjabi Tandoorzzz staff and past visitors.